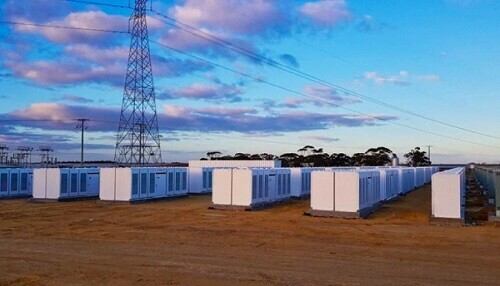 Australia is set to get another Tesla battery system on its National Electricity Market, with Queensland’s government-owned utilities to install a 4MW/8MWh system in Townsville later this year. It will also act as back-up in storms, facilitate more rooftop solar in the area, and help defray network spending by reducing the strain on local infrastructure such as transformers. Acting energy minister Mark Furner said the battery would be located in the “solar hotspot” of Townsville to support the state’s transition to 50 per cent renewable energy by 2030. The Tesla battery will be managed by Yurika, a newly formed government-owned energy unit, that also runs the virtual power plant and which has also managed the roll-out of the fast-charging electric vehicle network in the state. “With around 20,000 residential rooftop solar systems in Townsville, battery storage technology will help ensure power quality and reliability in the local network,” Furner said.